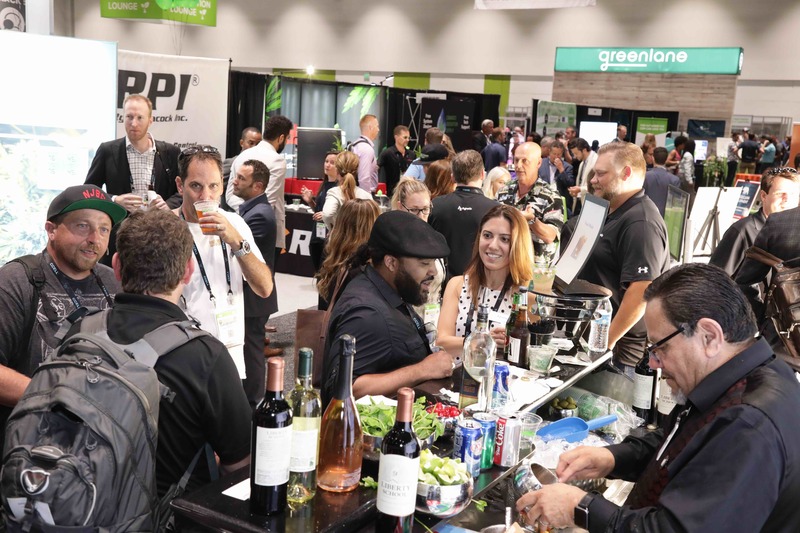 Two weeks ago, the National Cannabis Industry Association (NCIA) hosted the Cannabis Summit and Expo in San Jose, California. 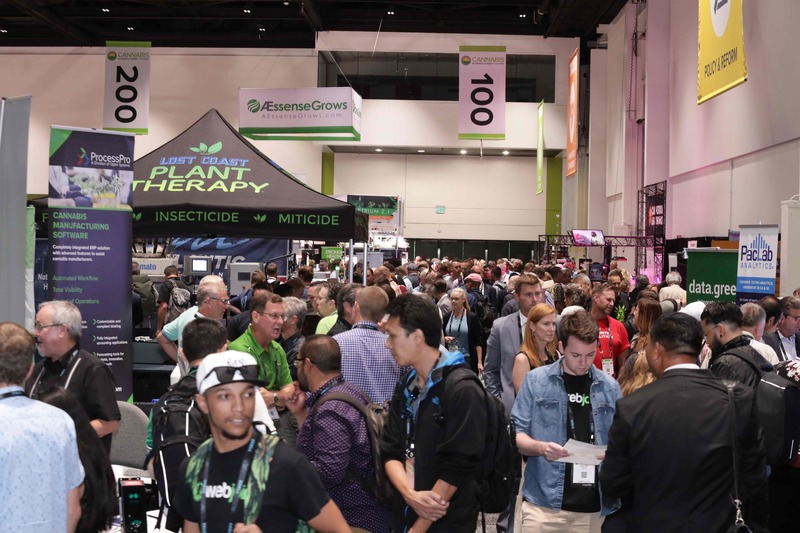 At the opening keynote, NCIA leaders spoke to the explosive growth in the cannabis industry to a sold-out audience of more than 7,500 attendees and more than 400 exhibitors. Five years ago, NCIA hosted its first trade show and barely had 1,000 people show up. Start with the basic questions- why are you exhibiting at this trade show and what does success look like when it is over? Be as specific as possible. The clearer you are on what you want to achieve, the more effective you can be in preparing for the show and designing your booth. Or based on your objectives, do you need a booth at the show or is there another sponsorship, event or activity that can accomplish what you need? The earlier you book and plan for the show the better your chances for securing premium locations in the exhibit hall. More time allows you to avoid rush fees and get to a booth design that will support your objectives. If you want to generate quality leads perhaps having some cocktail tables where you can have a meeting with a prospect or visiting customer would be a valuable addition to the booth. If you want to collect email addresses showcasing a game or raffle could attract people into the booth and provide a means for data capture. Most importantly, figure out how to have meaningful interaction with potential customers not just collect cards. Many of the booths in San Jose last week looked pretty dismal. Company names or logos were hard to find or read. Understanding the product and services offered or the point of differentiation was often unclear. When you design your booth think about the key graphic elements that will allow you to visually claim your space; make sure people walking by or up to the booth can actually see them! A simple animation of your logo, tagline and relevant imagery on a quick loop could help separate you from the pack. When you commit to exhibiting, your budget should include the cost of the sponsorship plus enough funds to create a booth experience and graphics that are a strong representation of your brand. Many trade shows offer other sponsorship opportunities in addition to or instead of exhibitor space such as opportunities for visibility in programs, social media, attendee bags or on-site displays as well as special branding at receptions or premium booth space. These can be great ways to stand out from other show sponsors if activated and leveraged effectively. But, before spending money on any sponsorship, go back to your objectives and determine if the execution will get the results you need. Be prepared to quickly follow up with everyone you met at the show. Capitalize on all the excitement coming out of the show by being in position to immediately communicate with them not waiting months and months for the next touchpoint. Having your follow up plan in place before the show will allow you to more effectively turn a trade show attendee into an actual customer. If you spend time thinking through your trade show plans, you can put your company in a position to walk away from the next trade show a winner. 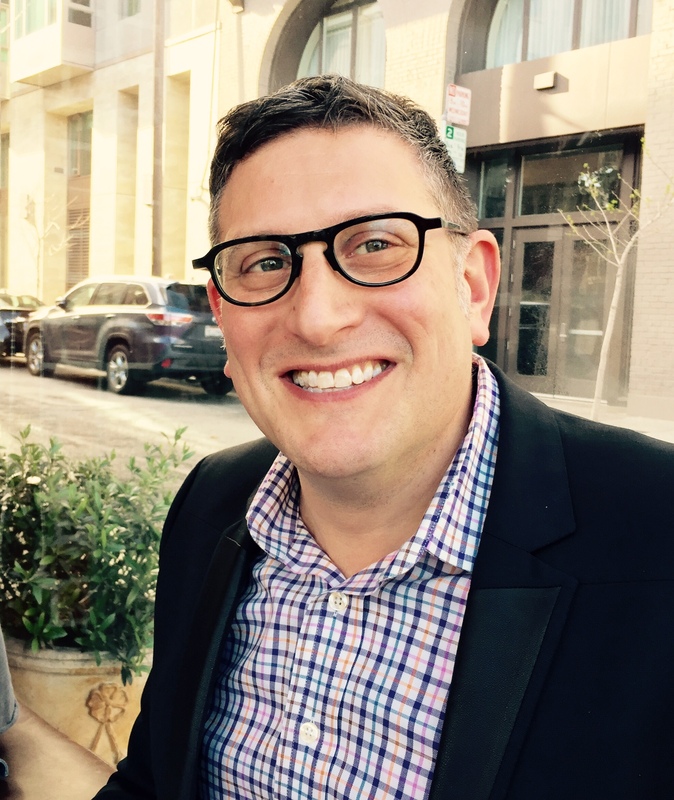 Ken Epstein is a partner and brand strategist at WYD, a marketing accelerator for trailblazers in the cannabis industry interested in rapid growth and branding. He has built a career in connecting brands with powerful ideas and has deep experience in advertising, branding, social media and public relations. Ken can be reached at ken@wyd.agency.